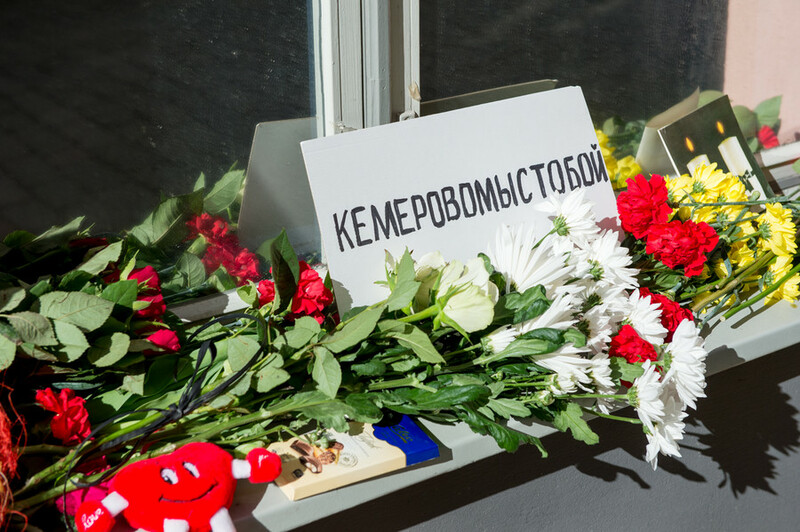 Messages of condolences and support have been flooding into Russia, which is mourning the loss of 64 lives in the Kemerovo mall fire. The UK, Germany, Saudi Arabia and scores of other countries have expressed their sympathies. The deadly blaze that ripped through the bustling shopping center on Sunday afternoon shocked Russians far beyond the Siberian city, with many across the country taking to the streets for improvised rallies and to lay flowers at makeshift memorials. A national day of mourning has been declared on March 28. Choosing to briefly set aside political differences, many Western countries – some of which the day before rallied to the UK's call and expelled over a hundred Russian diplomats in total – offered their condolences. UK Prime Minister Theresa May sent a letter to Russian President Vladimir Putin on Tuesday. “The thoughts and prayers of the British people are with the families who have lost loved ones in such terrible circumstances,” May wrote. Austrian Chancellor Sebastian Kurz became another leader to personally express his condolences to the grieving families. 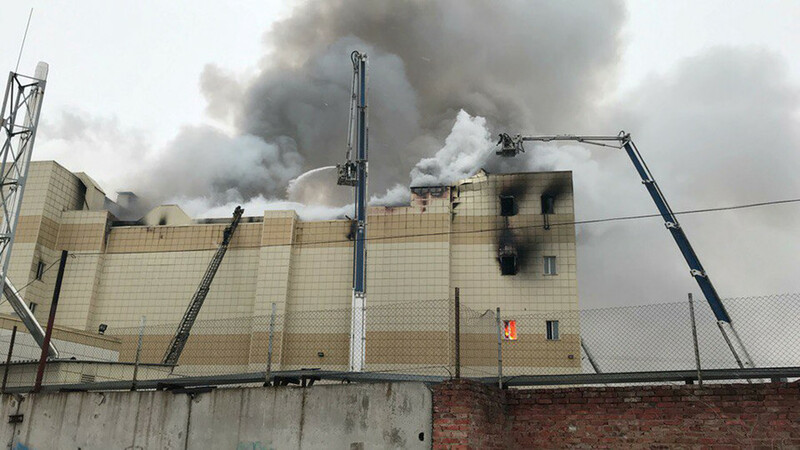 “My condolences to the families and friends of the victims of the terrible fire in the shopping mall in Kemerovo. It is tragic that so many children are dead or missing. I wish a speedy recovery to those injured,” Kurz wrote on Twitter. The US, like many other countries, chose to appeal to the Russians through its foreign relations arm. 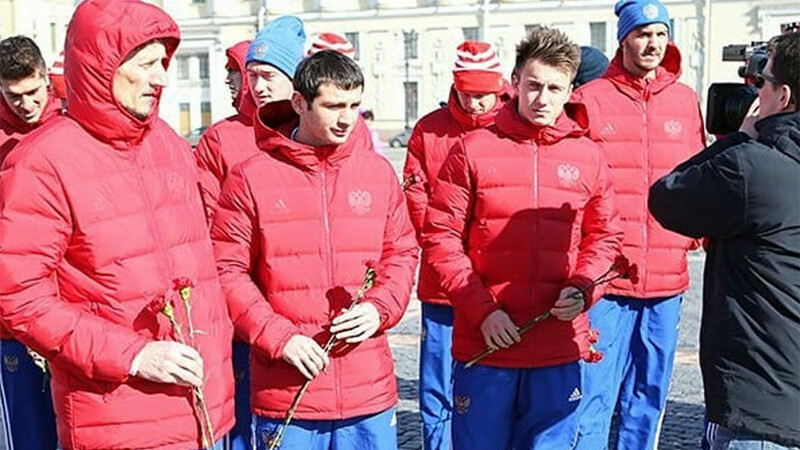 “We offer our deepest condolences to the families of the victims of the #Kemerovo tragedy. Our thoughts are with the people of Russia at this sad time,” State Department spokesperson Heather Nauert wrote on Twitter. 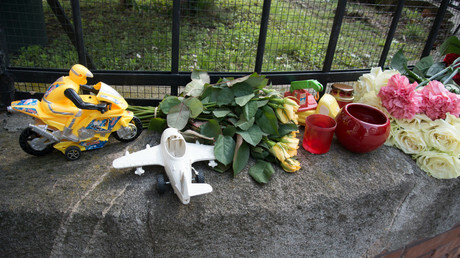 The French embassy in Moscow wrote that they are “shocked by the awful tragedy” that claimed the lives of many children. German Chancellor Angela Merkel conveyed Germany’s condolences in a telegram to Putin on Monday. "The people of Germany and I personally have heard about the appalling news regarding the serious fire disaster in Kemerovo which has left so many dead and injured," she wrote. Lithuanian President Dalia Grybauskaitė “wished strength and fortitude to the victims’ families and loved ones,” in a statement issued by her press service. In Riga, Latvia, the city Parliament held a minute of silence to commemorate the victims. Saudi Arabian King Salman bin Abdulaziz Al Saud and Crown Prince Mohammed bin Salman sent separate cables to Putin, with condolences and well-wishes for the injured. “HRH Crown Prince expressed great sorrow for the fire and offered the Kingdom of Saudi Arabia's deepest condolences and sympathies to the Russian people and the families of the dead, wishing the wounded a speedy recovery,” the cable sent by the Crown Prince read, as cited by the Saudi Press Agency. Serbia President Aleksandar Vucic offered his country’s help in dealing with the blaze's aftermath. "Serbia, as a small country but a big friend, may provide any kind of assistance, we are ready to do what we can," he said in a telegram to the Russian leader. 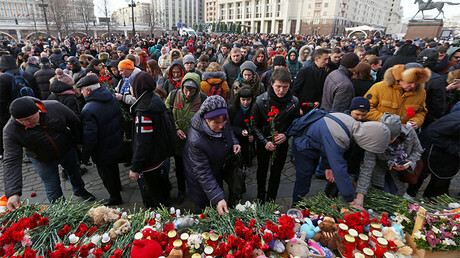 Leaders in Russia’s neighboring countries, including Belarus, Azerbaijan, Armenia, Kyrgyzstan, Kazakhstan, Moldova have all sent telegrams with condolences to the Kremlin. 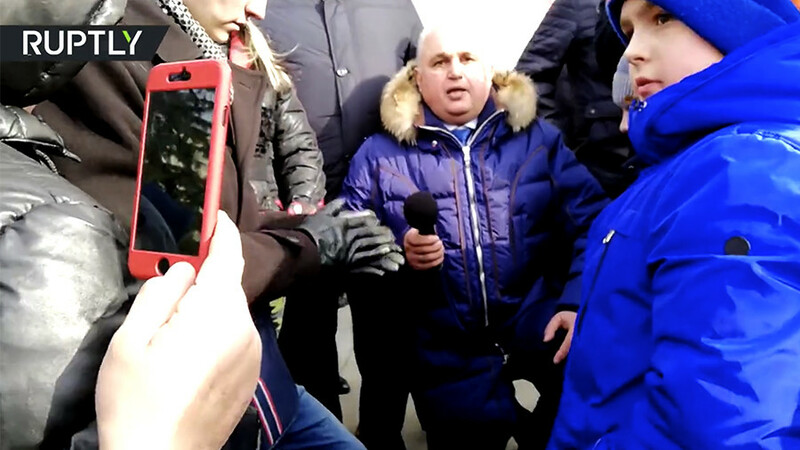 The Organization for Security and Cooperation in Europe (OSCE) and the European Council also took the time to address the survivors. 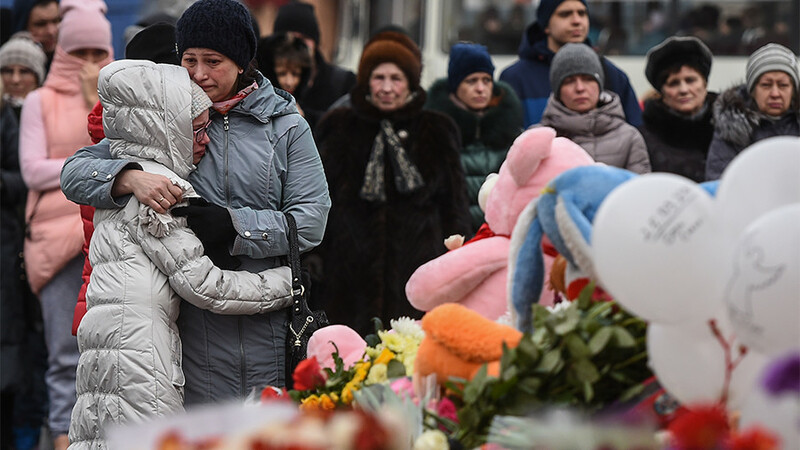 President of the European Council Donald Tusk decided to offer his condolences in Russian. 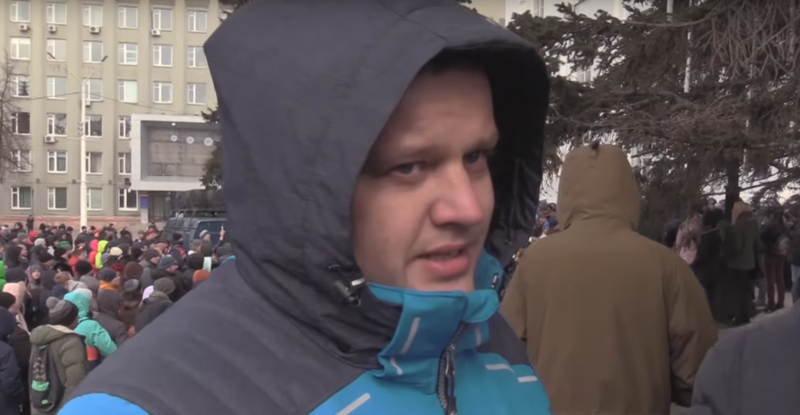 “Today, we, Europeans, mourn together with Russian people the victims of the tragic fire in the city of Kemerovo, Western Siberia. Our thoughts and hearts with you!” he tweeted.